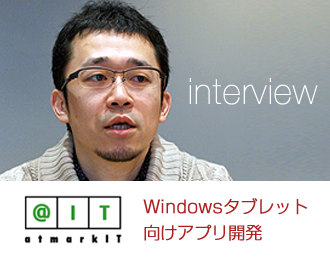 The interview about developing App for The Windows Tablet is appeared in the web site "＠IT". The project "New Year's card -2014" is released. 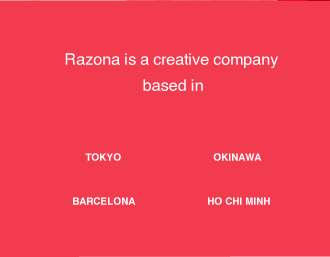 Razona forms a business tie-up with UNTOPIC, a web design company in Barcelona. We open our Okinawa office. The Facebook application “Sony x Football / 7 Goals” is released. Razona runs a booth at ad:tech Tokyo 2011. We are looking forward to seeing you at The Prince Park Tower Tokyo on Oct 27 (Thu) and 28 (Fri)! 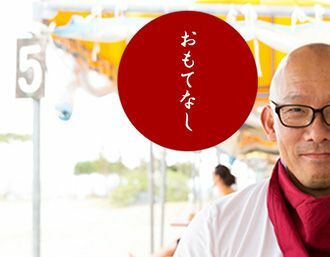 We launch the official mixi page for FamilyMart Co., Ltd.! Please follow them. The Chukyo area (around Nagoya) is added to the iPhone application “@ toilet”! An Android version is also released! 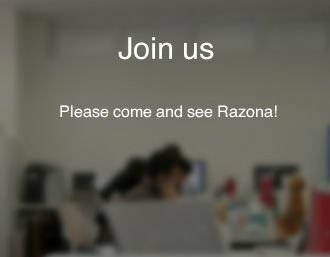 Announcement: As a part of our electricity-saving measure associated with the Great East Japan Earthquake, Razona is to close our offices at 7 p.m. on every Wednesday in July and August. 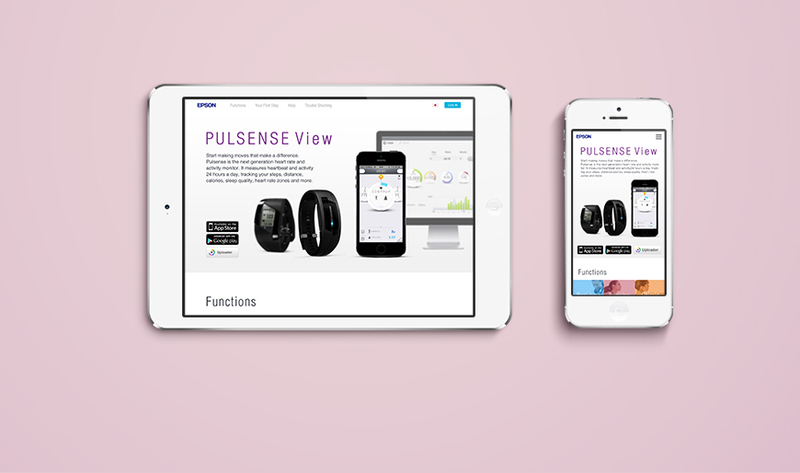 After 7 p.m., you can reach us by mobile phone or email for business purposes. We appreciate your understanding and cooperation in this matter.